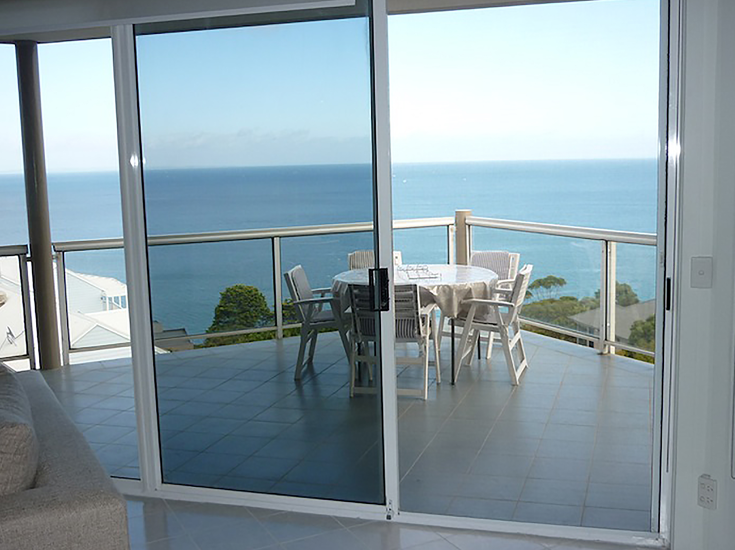 Combining the strength of Marine Grade 316 Stainless Steel with the beauty and flexibility of Aluminium, InvisiGard Security Screens offer unparalleled clarity of vision with uncompromised security. Using the unique InvisiGard Patented EGP Retention Method you can be assured that the Stainless Steel Mesh will defy the most determined attack from both intruders and corrosion. 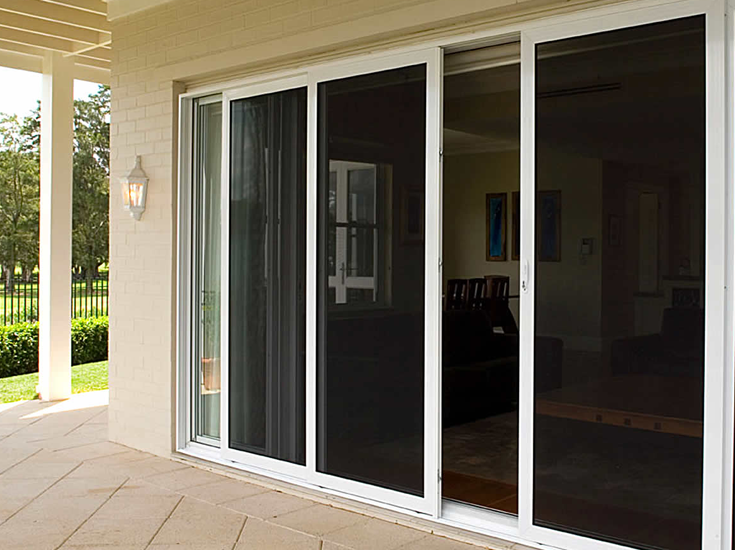 We also provide screens for all your window and door needs.